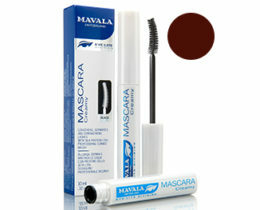 Want thick, lush, long looking lashes? 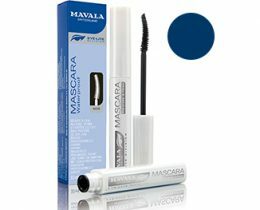 Mavala Volume & Length Mascara (a.k.a. 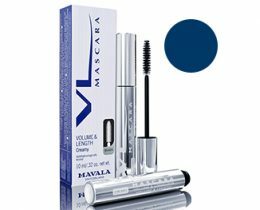 VL Mascara) really does it’s job and then some. VL’s Swiss formula hydrates and nourishes lashes with a botanical complex that helps restructure damaged lashes while at the same time keeping them hydrated and flexible. 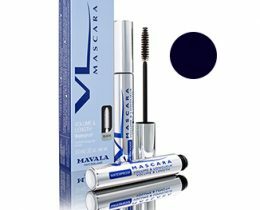 This all adds up to less brakeage so your lashes can grow to their natural length. 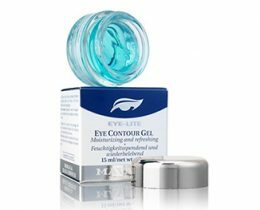 VL even contains the chamomile derivative bisabolol (smoothing and soothing) which makes it ideal for sensitive eyes. 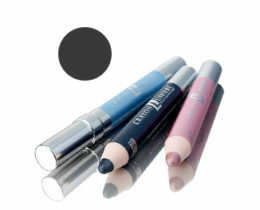 VL is water resistant, doesn’t flake, clump or smear and is very long lasting. 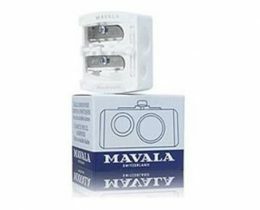 but removes easily with Cleansing Cream.